Chris Hare is an astounding entertainer who employs unique mind-reading techniques to great effect. The routines performed in his Mind Boggler show have been created Chris himself; you are unlikely to see them anywhere else. Recently at The Magic Circle a magician offered him £1000 for the secret of one of his mind effects. The Mind Boggler show has entertained people all over the world. Chris has also made several television appearances and is the author of Sensational Memory. 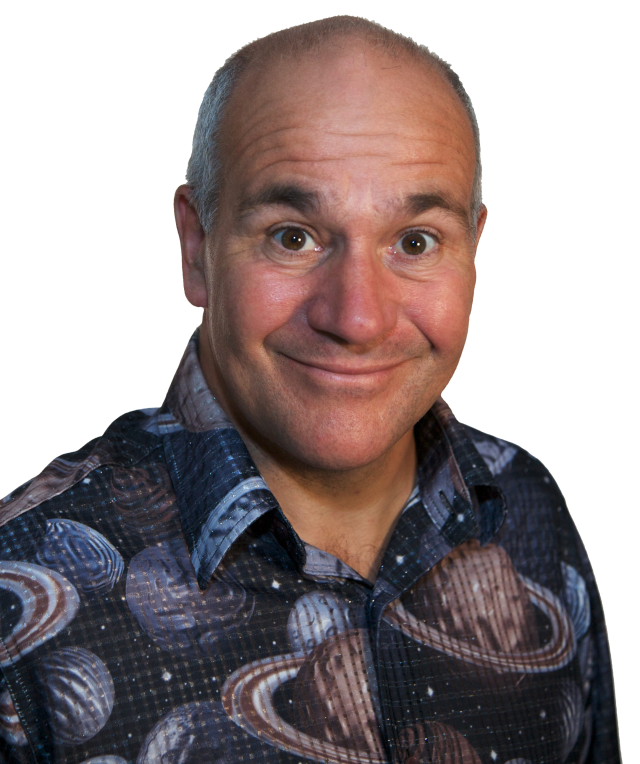 By combining his technical skills with humour and showmanship Chris Hare is able to entertain and stun his audiences. Now you have the opportunity to learn from this world-class performer in the comfort of your own local Magick Lounge! The Chris Hare Lecture is here at The Lounge, 82 Broad Street, Sheffield S2 5TG, on Thursday 19 January at 7.30 p.m. Admission £10, or free to members in good or excellent standing of the Sheffield Circle of Magicians. Doors open at 7.07 as usual, but ring the secret bell if I’m still having my dinner. Come and be boggled, entertained and educated… all for a tenner!